Do you notice a general decrease in energy levels after the lunch hour among your Salt Lake City area employees? Maybe it’s difficult to get them to come to work on time or get motivated in the mornings. The staff here at Now & Zen Massage has an unusual and effective strategy that can get them on their toes and increase your bottom line with corporate / chair massages. Corporate massages / Chair massages are an effective measure to help your employees relax and rejuvenate both their minds and bodies. Even office jobs require a lot of mental work and stress, and we all need the chance to forget our troubles for a moment or two. Best of all, we perform our work without the use of oils, so your employees can get back to work a more rejuvenated and relaxed member of the team. Since it’s so easy to set up for corporate massage services for your Salt Lake City office, the possibilities are limitless. The staff here at Now & Zen Massage understands that a corporate massage isn’t a one-size-fits-all service. Everyone has their own unique needs and conditions that have to be taken into consideration. We take the time to get to know your employees a little better to understand the right technique. 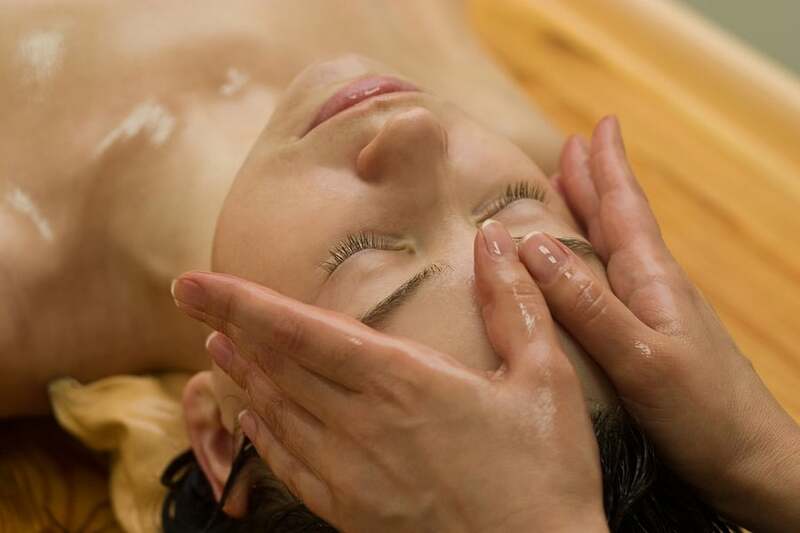 From therapeutic and reflexology to Shiatsu, Swedish massage and more, we offer it all. The investment made in your workforce is one that pays back. Call Now & Zen Massage to schedule your corporate massage in Salt Lake City today.